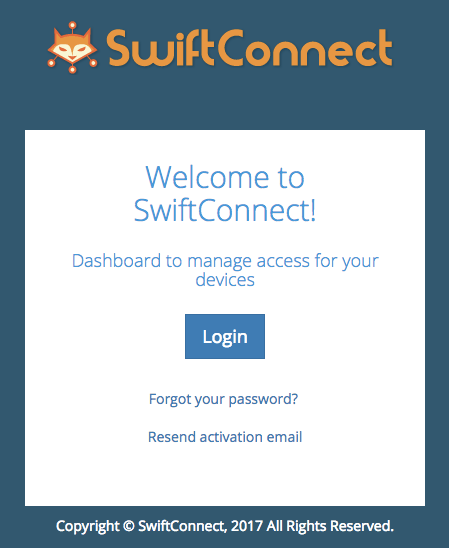 The ‘user’ role is meant for the individual that would like to manage the devices they would like to connect to the network through the SwiftConnect℠ interface. 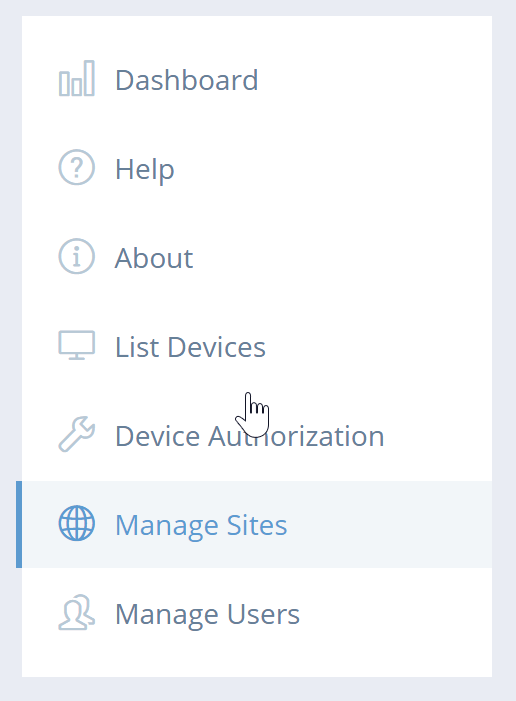 The number of devices a user can manage is defined when the account is created and can by modified at any time by an Administrator or Site Administrator. A user account will be created by either an ‘Administrator’ or a ‘Site Administrator’. 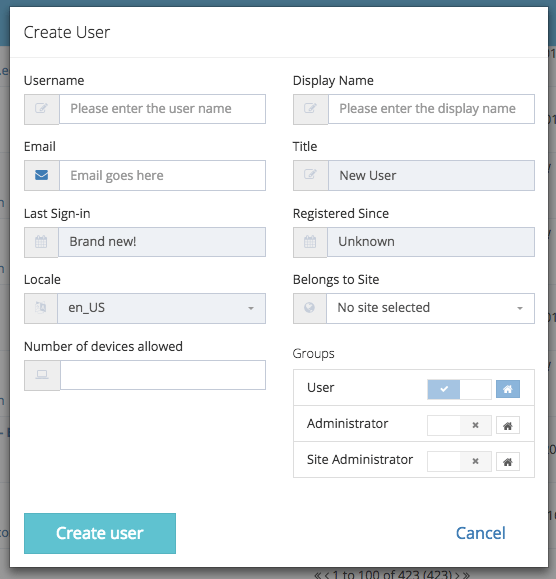 Administrators may create user account for any site, while a Site Administrator may only create users for the site they are assigned to. When all fields are properly filled out click the ‘Create User’ button. Under groups make sure you have the ‘User’ box checked and the ‘Home’ icon also selected prior to creating the user. Email must be setup properly here as a verification email will be sent after creation, this is when the password will be created. The number of devices you allow initially can be changed at a later time if needed.